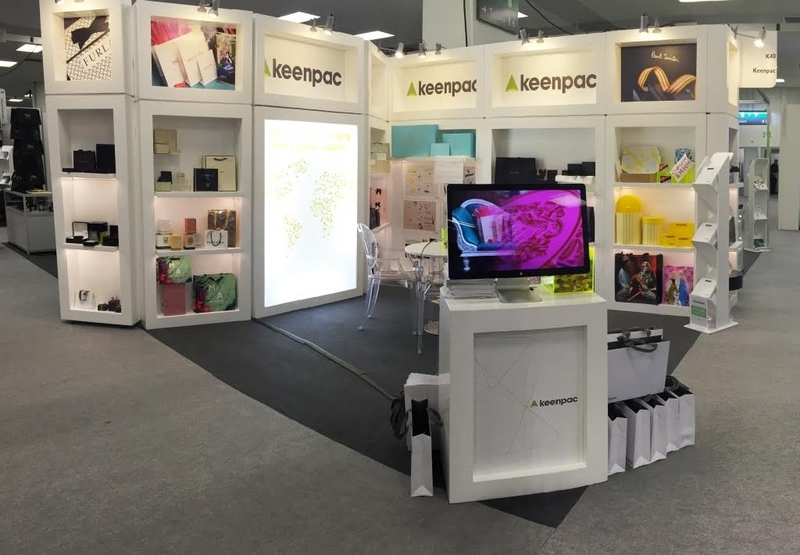 Keenpac had a third successful year exhibiting at Packaging Innovations, London. 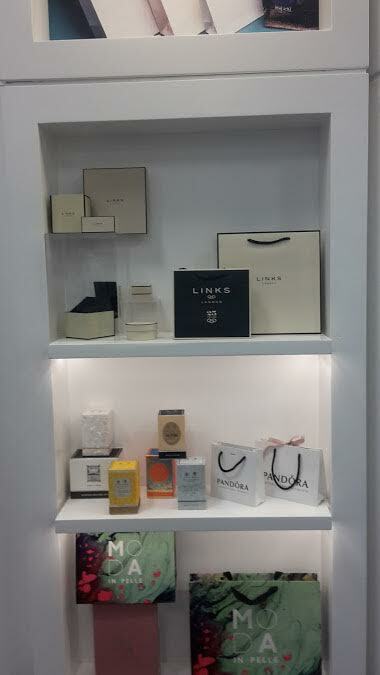 The Luxury Packaging Exhibition was bigger then ever this year, bringing inspiration and creative ideas for packaging buyers across all industries. 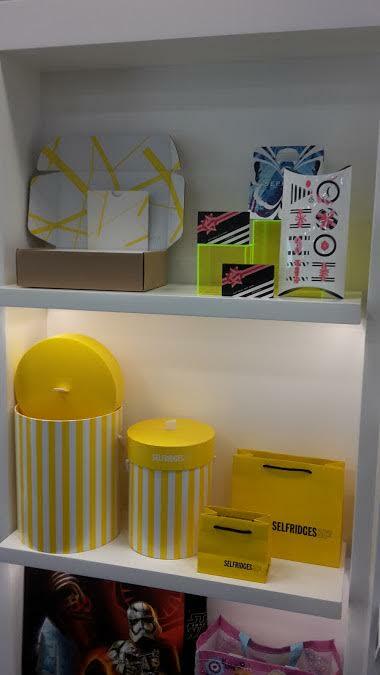 If you did not have an opportunity to talk to one of our Account managers at the show, and you have a retail packaging project you would like to discuss, give us a call, we are always happy to help! 0116 289 0900 or email info@keenpac.co.uk.